This blog sprung from our curiosity for people that are doing things in a different way. In Iceland we started doing experiments ourselves like hitchhiking around Iceland, not spending any money for a period of time and many other small practices to break up our robotic ways of living. During these practices, we started to see that there´s always another way of doing things. Knowledge comes from experience, so we decided to go on a search for new ones. 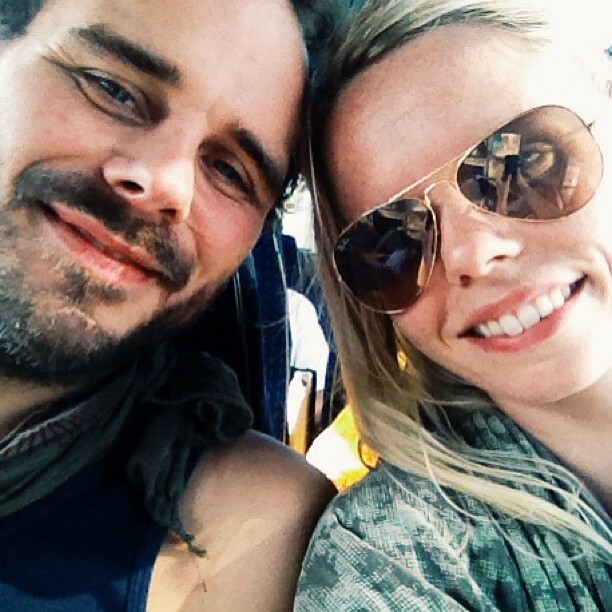 We started our travels together in October 2014 by going to the heart of spiritual practice, India. 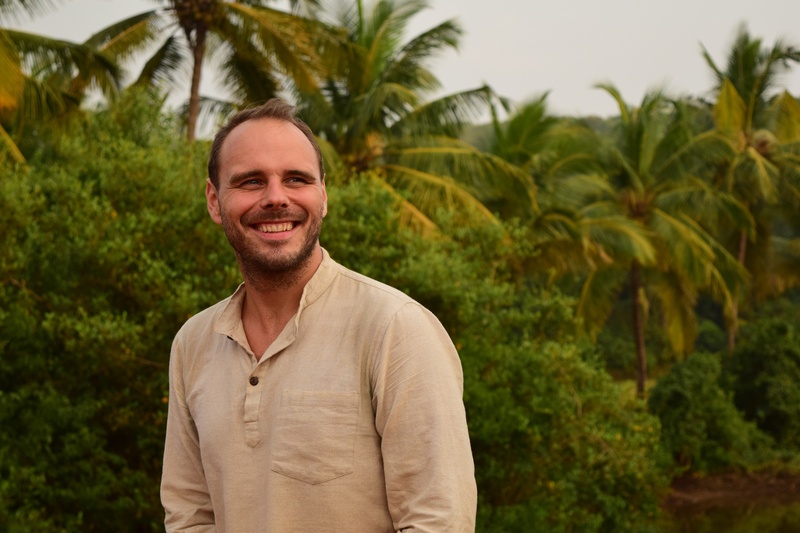 Our journey in India was 4 months long and that sparked interest in continuing our search for alternative lifestyles. Now we have decided to move to Berlin in August 2015 but are currently living in Reykjavik, Iceland. David Kristjansson was born in 1982 in a small town called Akureyri in the north of Iceland. He grew up in Reykjavik, the capital city. In his early 20s David became intrigued with the Buddhist understanding of human nature, including traditional Yoga and Eastern Philosophy. David is now an author and an aspiring filmmaker. He has written a novel from the time he lived in Asia (China, Cambodia and India) where he lived for 7 years. His novel will be published in England in March 2016. He has a passion for filming, currently working on various projects and is also going to film school in Berlin in september 2015. 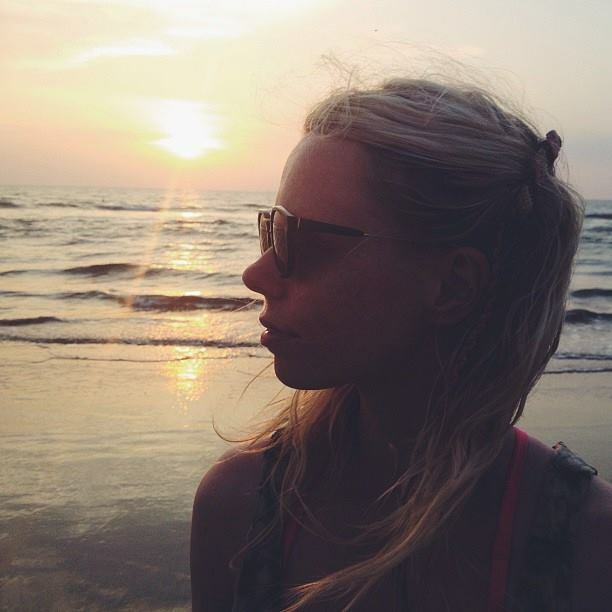 Dagný Gísladóttir is a freelance writer and a yoga teacher that loves everything green and sustainable. She likes her freedom and tries to organize her life so she can travel, work and enjoy her life on her own terms. She was the organizer of a mediation festival in Iceland in 2015 and is also the editor of an Icelandic web media called By Nature ( Í boði náttúrunnar) and the assistant editor of a magazine by the same name. Art and photography inspire her and she tries her best to be grounded and happy. So excited that you followed me. I look forward to hearing more of your travels. Peace! Hi… thanks for stopping by and following me on BodyResonance.org. I am inspired by what you are exploring. May health and joy abound in your lives. I’m sorry for leaving this as a comment but I don’t see any contact info. I’m posting here because you are following my blog, radiantyogawellness.com, on wordpress. I wanted to let you know that I moved my site from wordpress.com to wordpress.org, which means that if you still want to follow it, you have to sign up again. Thanks for reading my blog and have a great day!